We’re sure that you — like us — have been trying to Simplify your life. Perhaps you’re simplifying because of the economy. Perhaps you’re simplifying because you’ve become aware of the burden that excess consumption is placing on our planet, and on people in third world nations. This holiday season, we invite you to join us in this different, more meaningful approach. Do I really need and want this? Can I get by without it? Is it made from renewable or nonrenewable resources? Is it made of recycled materials and is it recyclable? How long will it last and how will I dispose of it? Can it be maintained and repaired? Could I borrow it, rent it, or buy it secondhand? Is it worth the time I worked to pay for it and its cost to the environment? Make it easier for your recipient to join the path toward future lifestyles. Give a garden: vegetable seeds or rooted clippings from your own garden. Garden tools. 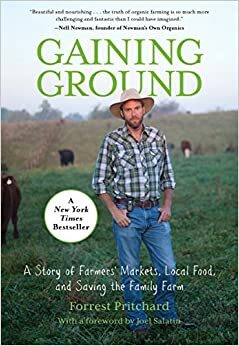 Food gardening books like John Jeavons’ How to Grow More Vegetables or Yana-Shapiro’s Gardening for the Sake of the Earth. Our gardening how-to guides. For an apartment or condo dweller, make it Guerra’s Edible Container Garden and include a terracotta pot. Add an article about why local food is so important. Cloth napkins or canvas bags, to encourage Reuse. Include a printout of our article “Dispense with Disposables“. Give a membership to a local community-supported farm, commonly known as a CSA. 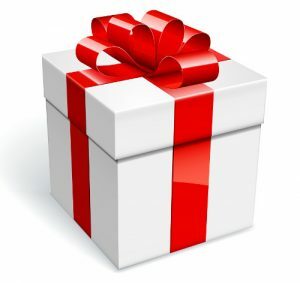 This one makes a long-lasting gift for the whole family. Education: send your friend to a workshop to learn valuable skills for a survivable future. Many local gardens now offer sessions on how to grow food. 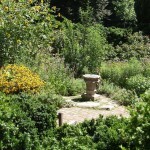 Permaculture educators offer an integrated world view. Tai Chi and yoga instructors convey skills of balance and harmony which will last a lifetime. Local causes. Perhaps there is a group in your local neighborhood that is trying to build a community garden, or trying to raise awareness of the need to transition our lifestyles. 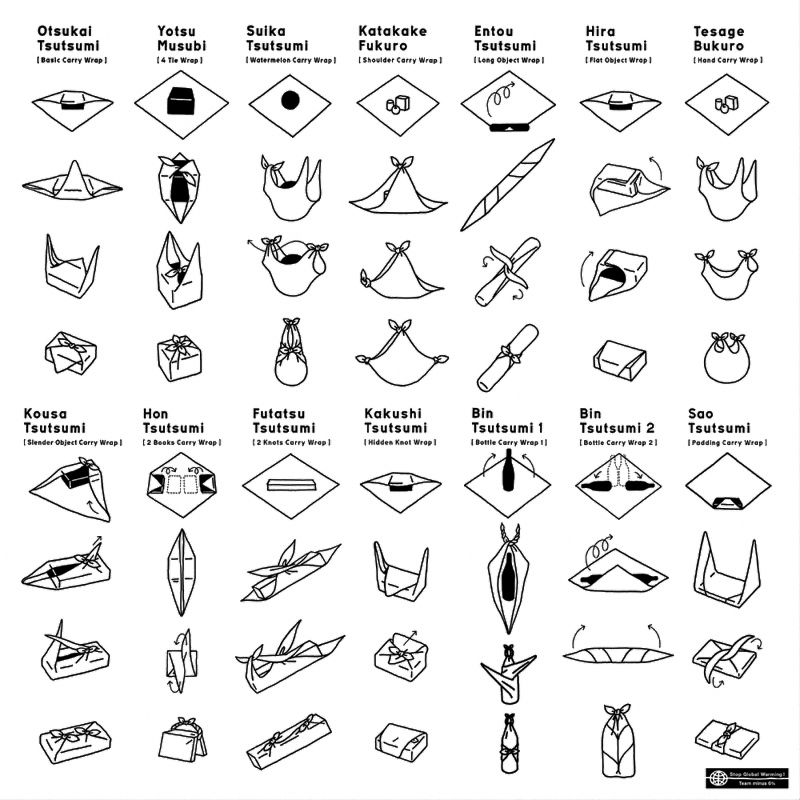 Try Furoshiki … traditional Japanese package wrapping uses REUSEABLE cloth rather than single-use paper. Use a bandanna or a thrift store tablecloth. The secret: the wrap must be square; a rectangle won’t work. Here is how to fold and tie it. Buy local for your holiday dinners. Get as much of your food as possible from farmer’s markets, community gardens, Community Supported Agriculture (CSA’s), and urban homegrown food. Fresh local food tastes better, field-ripened local food is usually more nutritious, plus it supports local farmers that we need for our future!